Iron On label sheet. Includes 6 iron on labels. 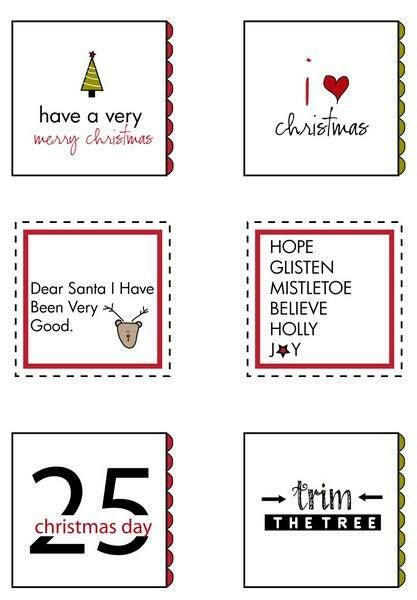 These labels were used on the Christmas Magnets - Pattern and Fabric Kit sold separately. Sweet little labels. Can't wait to use them.